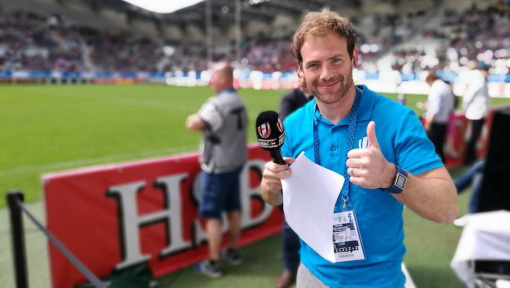 Two former England 7s stars, Rob Vickerman and Danielle Waterman, talk about their top picks for the DHL Impact Player Award at this year’s HSBC World Rugby Sevens Series. 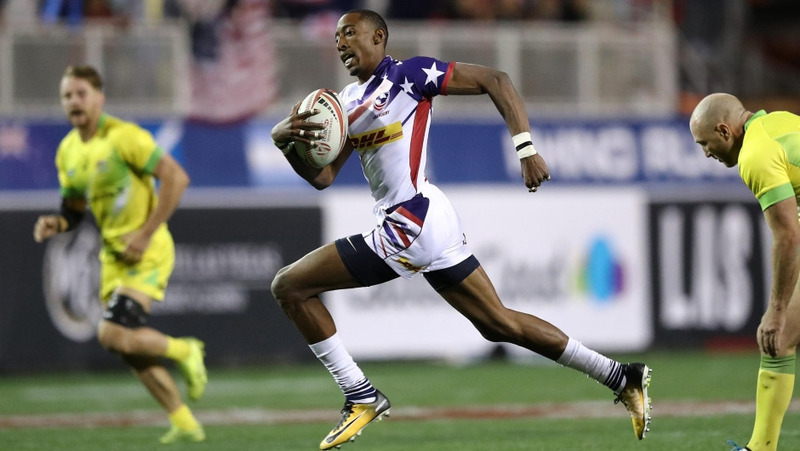 Now that the 2018/19 HSBC World Rugby Sevens Series is upon us, it’s time to talk about the DHL Impact Player Award. And who better to talk with than two former England 7 stars and DHL’s Rugby ambassadors: Danielle Waterman and Rob Vickerman. The 2017-18 series was a fantastic one, with DHL awarding 16 winners from nine different nations. 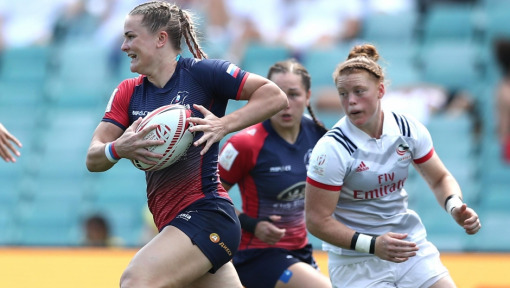 After five women’s and 10 men’s tournaments, Canada’s Justin Douglas and New Zealand’s Michaela Blyde were crowned DHL Impact Player Award winners at the Series Awards in Paris. Now what do Vickerman and Waterman have to say about the DHL Impact Player Award (IPA) for the upcoming series? Joins us @DHLRugby on Twitter, Facebook and Instagram for plenty of updates and insight throughout the whole year! 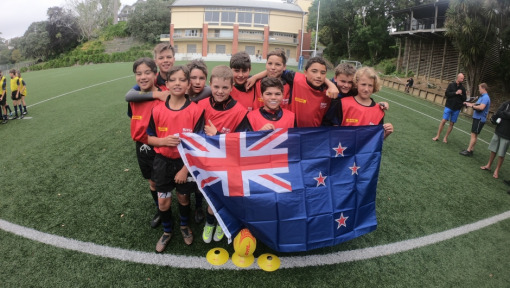 Want to win a trip to Rugby World Cup 2019? Join RUGBY. DELIVERED. and get your chance to win the ultimate rugby experience!